This is from a 1990 German book of various display faces. 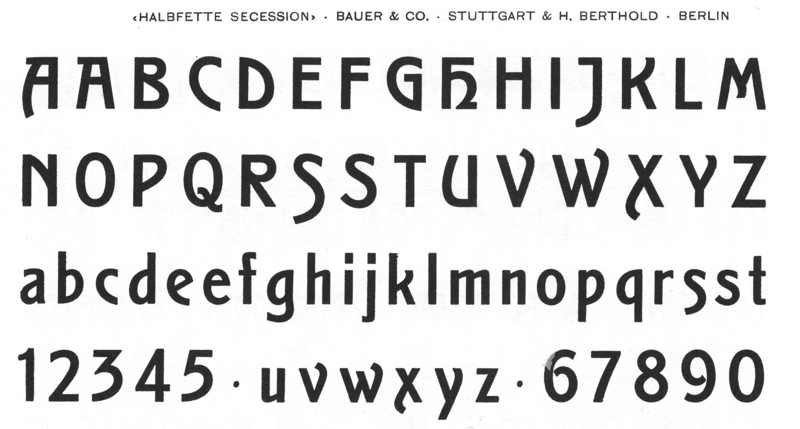 Some of them are under a different name in the book than what I'm familiar with, so I thought that this one might be known as something else as well because I can't find information online about a typeface called Jerwan. Sorry, not finding any references to Jerwan either. Reminds me of Secession and ITC Stoclet Bold—the latter being closer to your sample if you use its alternate A.